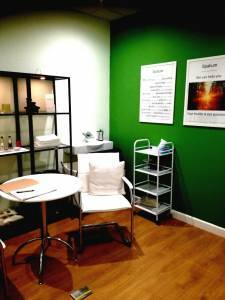 Anna Winek - services: personalised nutrition, functional testing, massage. 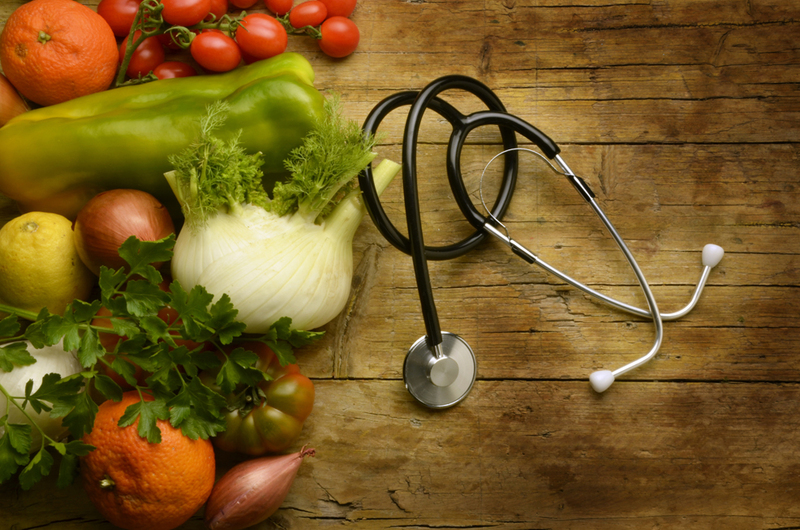 I offer nutritional consultations with a strong focus on real, unprocessed food. You will receive practical, easy-to-follow nutrition plans tailored to your individual needs. During the initial consultation, we will go through your medical history and lifestyle, this will last about one hour as we develop a detailed picture of your health. Prior to the appointment, you will be asked to complete a health questionnaire and to keep a 5-day diet diary to provide a snapshot of your eating habits. Post consultation, your personalized nutrition plan, including some lifestyle recommendations, meal suggestions, recipes and supplement recommendations will be emailed to you. This will take into account any medications you are currently taking ensuring there are no contraindications. 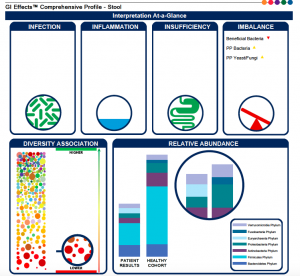 (Drug-Nutrient interaction). Once you have received your email we will discuss practicalities for implementing your plan and any concerns you have either through emails, a Skype call, this is included in your initial consultation fee. We will make a follow-up appointment for around 4-6 weeks time so that we can assess progress and reevaluate your plan where needed. 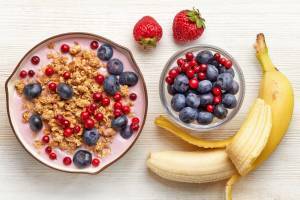 It is important to be aware that Nutritional Therapy is not simply a diet to follow for a short period, it is a change of habit in your patterns of eating and in lifestyle choices. Therefore to achieve results you need to be prepared to implement the changes over the long term. Please note advice given is NOT a replacement for seeing your GP and no medication should be changed or stopped without discussing this with your own GP first. 3 months nutrition package – £250 (1-hour initial consultation + 2 follow-up of 1 hour each consultation + online support). This block has to be used within 3 consecutive calendar months from the first appointment. Skype appointments must be paid in advance of the call. – the heart of the City of London, two minutes walk from Liverpool Street station. Longcroft House, 2­‐8 Victoria Avenue, London, EC2M 4NS. – The Northwood Club, 22 Chestnut Ave, Northwood, HA6 1HR. 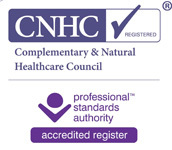 A full range of functional medicine tests are available including Food Intolerance Tests, Homocysteine test, GI Effect test, Female Hormonal Profile, Vitamin D, Full Thyroid Profile, Adrenal Stress Profile, Mucosal Immune System, Predictive Antibodies, Barrier Permeability and Reactivity Triggers ( environmental triggers of autoimmunity include dietary proteins, chemicals and heavy metals and latent pathogens) plus many others, please email for a price list. Smoothies and juices are staples for health- as the simplest and fastest way to get loads of nutrient dense power into your body. 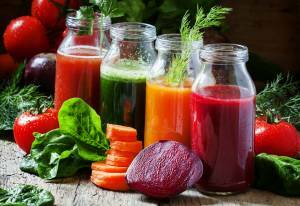 Learn about benefits of juicing and why it is more than ‘just eating more fruits and veg’. Unique blend of healing properties found within the natural juices of fruits and vegetables to aid the body to optimum health. I can organise juice and smoothie workshop in small groups. Preparing customised shopping lists or accompanied shopping trips. Offering advice on food labelling as well as help you have a healthier diet and be aware of allergens, practical tips for shopping, storage and cooking. Inspiring you to buy delicious, alternative options for your diet. I am a certified ITEC (level 3) Massage Therapist. 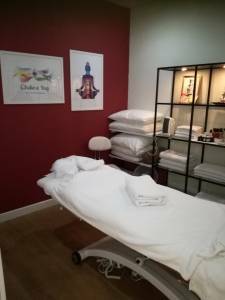 I offer Swedish massage which can calm your nervous system and promote a sense of relaxation and well being, reducing anxiety and tension in the body, that often worsen irritable bowel syndrome (IBS). To treat digestive disorders, by massaging the affected area of the abdomen it can help stimulate the spontaneous movement of the digestive tract (a process called peristalsis) and reduce symptoms such as cramping, bloating, gas, and constipation. Swedish massage improves blood circulation, which helps you feel more energetic by increasing the flow of nutrient-rich oxygen to the muscles in your body. Additionally, it stimulates the lymphatic system, which carries the body’s waste products, meaning you’ll process the good and the bad much quicker. The AromaTouch Technique uses Certified Pure Therapeutic Grade essential oils. The main purpose of the technique is to apply the oils and provide the recipient with an essential oils experience. The AromaTouch hand reflexology massage has multiple benefits from the specific essential oils used in combination with human touch. A series of hand movements at control points or nerve endings create a vibrational energy that carries the oils along the neuroelectrical pathways. The oils either help remove blockages along the pathways or travel all the way to benefit the particular organ. It may reduce headaches, enhance the immune system, decrease inflammation, balance nervous system, aid toxins elimination.